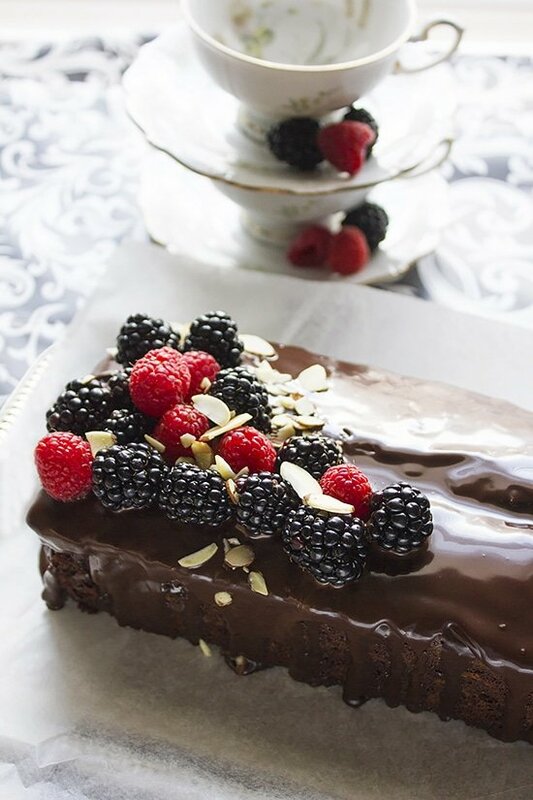 When one hears the word chocolate, he will think dark, balance, indulgence, beauty, and that is exactly what you will experience with this Chocolate Fudge Loaf Cake. The making of Chocolate Fudge Loaf Cake. I wanted this chocolate loaf cake to be fudgy but without the bitterness of the chocolate. I wanted it to be moist and light at the same time. The ingredients I have chosen worked the magic. 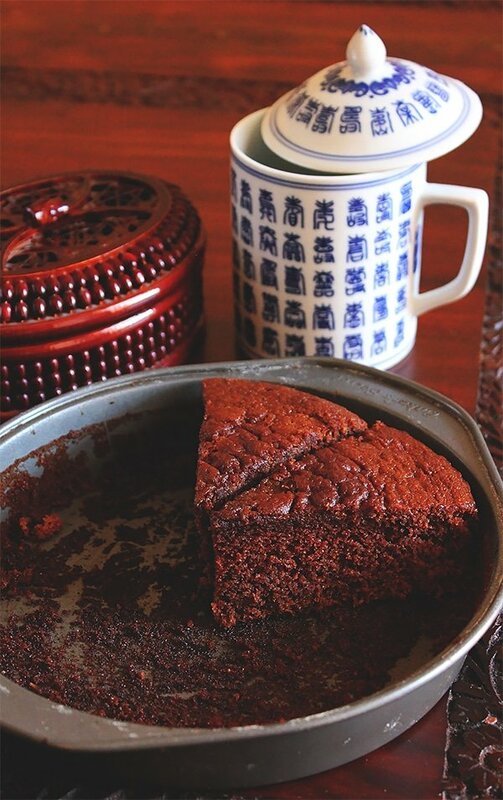 For any good chocolate cake or drink, you have to use the best quality Cocoa. Using good cocoa makes your drink or baked goods look, smell, and taste great. From the comments I have received in the past, I know that some people are still confused between baking cocoa and the lite version for drinks. 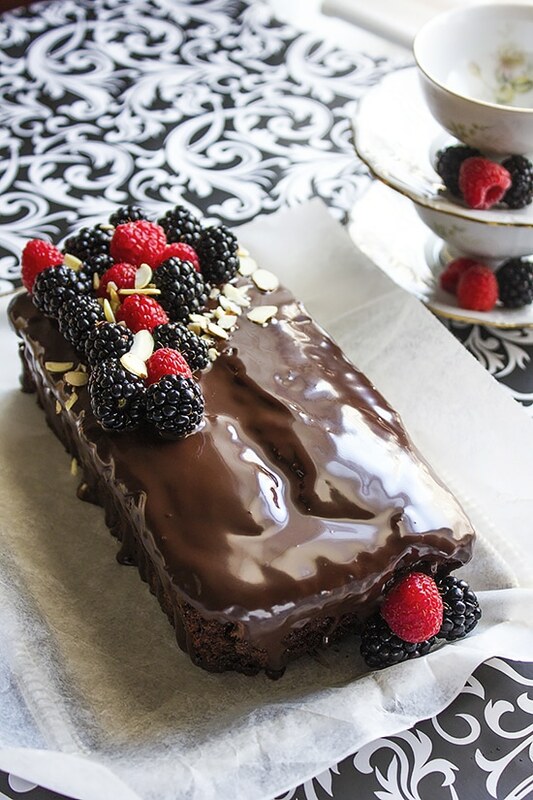 The pouring of silky smooth chocolate glaze on this Chocolate Fudge Loaf Cake enhanced the flavor and the texture of this loaf cake. Making the glaze is so easy and you can control the thickness of the glaze to match your liking. 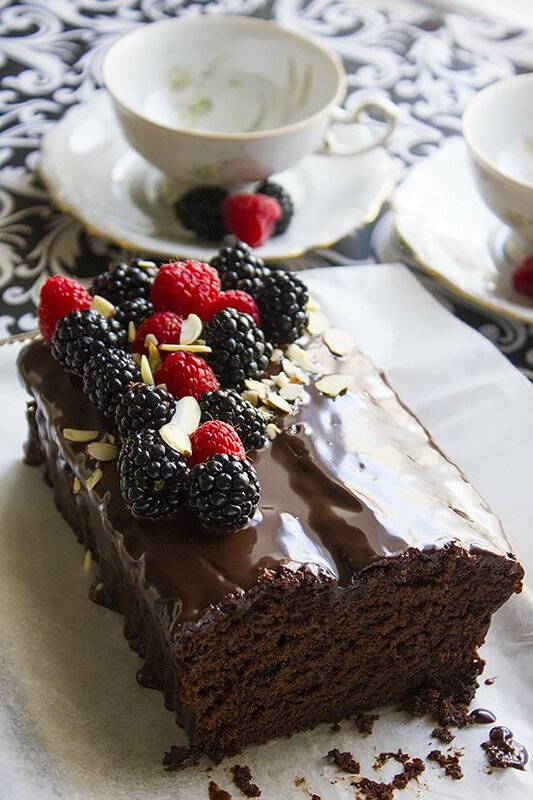 One last thing about this Chocolate Fudge Loaf Cake. 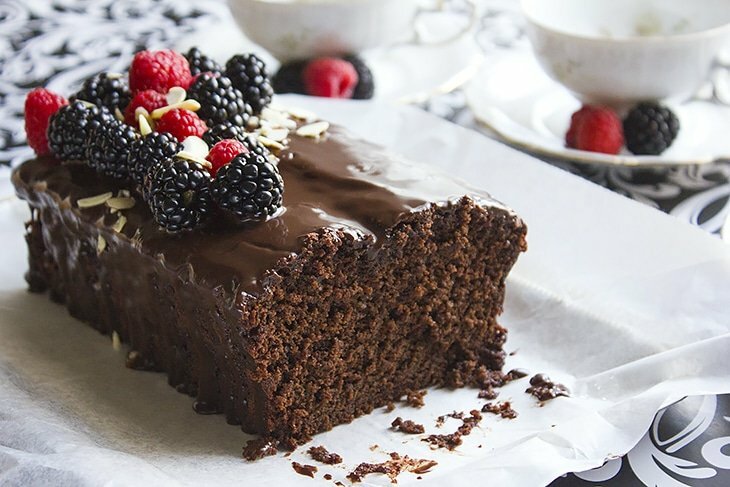 While baking, this chocolate loaf cake will crack in the middle and the surface will be hard, but that is perfectly fine. This Chocolate loaf needs to cool completely before adding the glaze. As for the recipe, here you go! 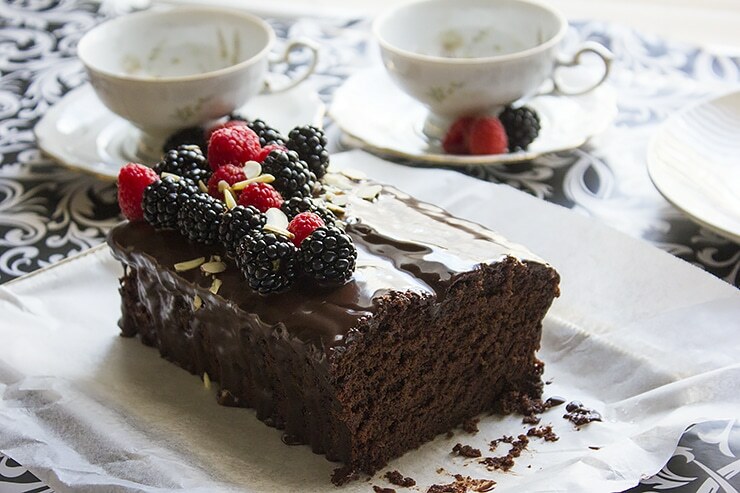 This Chocolate Fudge Loaf Cake is fudgy and there is no bitterness from the chocolate. Moist, light, and delicious to the last bite. Preheat oven to 350F/180C. Line your 9 x 5 x 3-inch loaf pan with parchment paper. Keep aside. In a cup, mix the milk with vinegar and keep aside. In a bowl, sift or whisk flour, salt, baking powder, baking soda, and cocoa powder. In a microwavable bowl, add the chocolate chips, microwave it for 20 seconds, and mix it. Microwave it for another 20 seconds, mix and Keep aside. In another bowl, beat the egg and sugar until combined. Add the milk, vanilla, melted chocolate, and oil. Beat well. Pour in the hot water and mix to combine. Pour the batter into the previously prepared loaf pan and bake on the middle rack for 50 minutes or until a toothpick inserted in the middle comes out clean. Cool, the Loaf cake while in the pan for 5 minutes, then take it out of the pan and cool on cooling rack. When completely cool, pour a quarter of the chocolate glaze on top and leave it to sit for 15 minutes. Repeat this step three to four more times. Heat the milk and when it’s about to boil remove from heat. Add the chocolate chips and butter to the milk and cover for at least 10 minutes. Uncover and mix well. Let the glaze come to room temperature. Allow it to sit for further 10 minutes and then use on the loaf cake. This is so beautiful with all the summer berries. 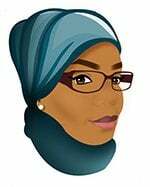 And the smooth and fine texture of this loaf cake is bakery perfect, Muna. This cake is gorgeous Muna, both inside and out! I really just want to grab a spoon and go at that glaze! 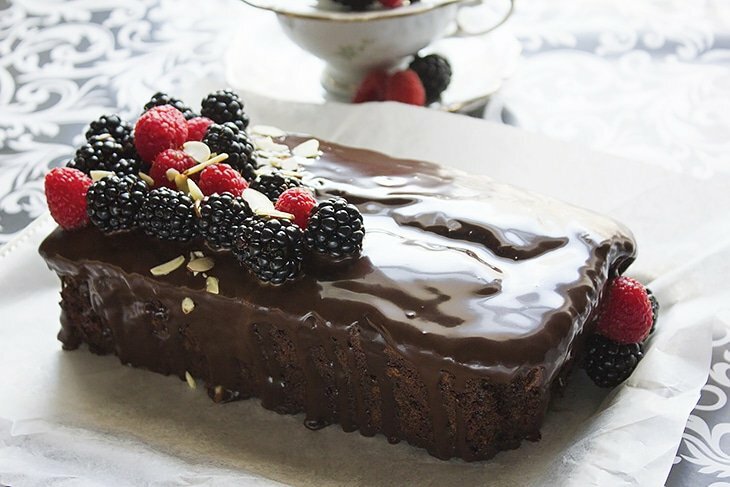 which type of oil is used in the cake? Any cooking oil, but not olive oil. This cake was deliciously chocolate-y and moist! I would definitely make this again.